Xiaomi has been unstoppable in the last few months. 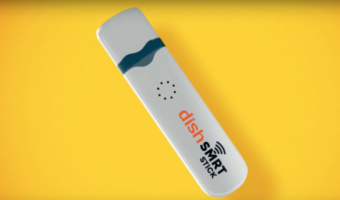 The Chinese company has drastically changed in 2017. During the year, it became India’s leading smartphone brand, kicking the long-time leader Samsung to the second position. CMR has now released a new report touting that Xiaomi outsmarted the South Korean giant in the largest smartphone market in India during the last quarter of 2017. Xiaomi outshined Samsung in selling more smartphones in Maharashtra which alone amounted to 13.7% of the sales during the Q4 2017. As per the report, Xiaomi sold 31.2% of the smartphones during the period as compared to Samsung which sold 15.3%. And to no one’ surprise, Xiaomi’ sales were led by the Redmi Note 4 model, which accounted for 9.4 million sales during the entire 2017. Furthermore, Xiaomi opened two Mi Home retail stores in the state during the months of October and November 2017, which strengthened its presence and access in the state. Earlier this year, Xiaomi opened its third Mi Home in the state in Thane. 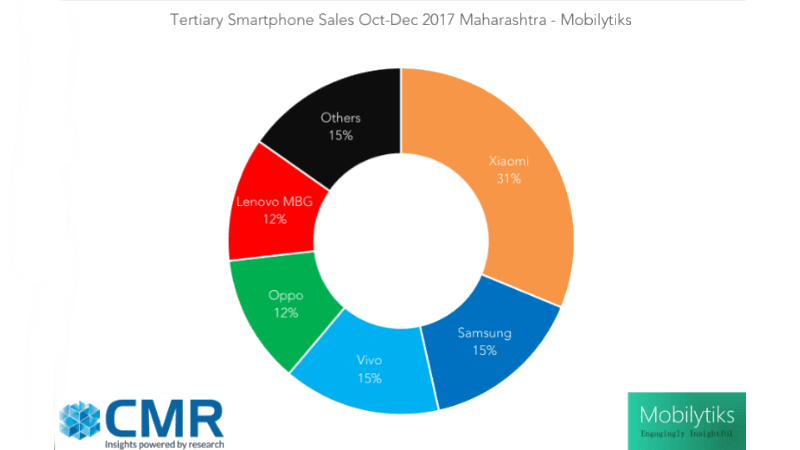 Besides Xiaomi and Samsung, Vivo, Oppo and Lenovo (including Motorola) were the other three players in the top 5 smartphone sellers for Maharashtra in Q4, 2017. All the five brands together sold more than 84% of the smartphones in the state. “With net subscriber addition during the quarter being negative for Maharashtra; it registered decrease of 362,420 subscribers, the smartphone sales were primarily replacement or upgrade. The decrease was due to RCom and Aircel subscriber reduction during Q4 2017 in the state,” said CMR in its Mobilytiks report. Xiaomi’ sales were primarily replacements and upgrades where users shunned their existing smartphones added the report. Homegrown smartphone brand, Micromax (including Yu Televentures) amounted to over 26% of the smartphones that were discontinued by users during the quarter. “Intex, Karbonn, Sony Mobiles and iBall were the other brands in the top five losers. 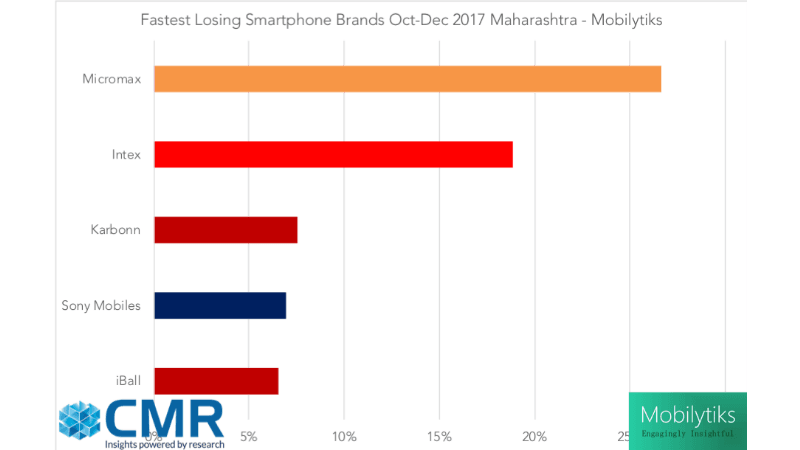 Collectively top five losers amounted to 66.5% of the smartphones that were discontinued by users in Maharashtra during the period,” the report added further. 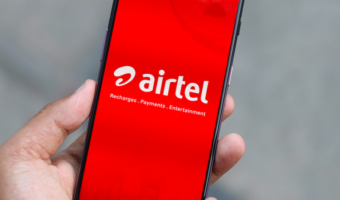 There’s a little credit for Reliance Jio in Xiaomi India’ success as the telco offered affordable LTE services which made more users to get a 4G smartphone. And the report also highlighted the same. 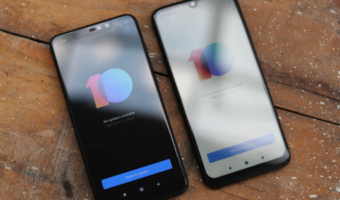 It’s very unusual to see users making a switch from Indian brands to Chinese brands like Xiaomi is due to excellent value for money options, an area where the Indian brands failed to impress the audience over the last few years. Even samsung also failed badly because of their battery. Their battery standby was failed mg and the glass has become flimsy. In 1 or 2 fall touch screen does not work and the glass. Shatters in pieces. Xiomi phones their battery standby is excellent, no complaints rating 5 star in every review and the phone glass is tough, it will not crack so easily, if it cracks still the touch works.